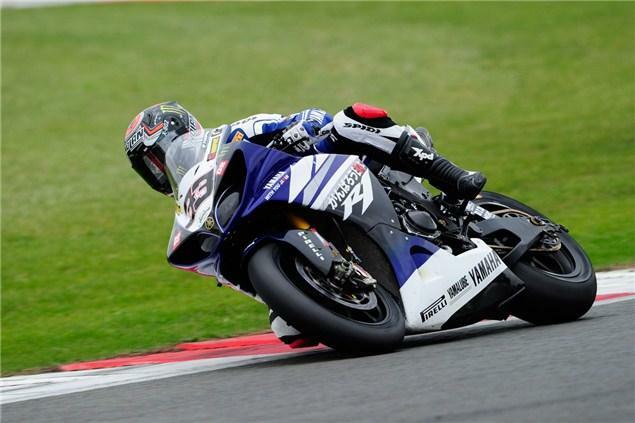 YAMAHA Motor Europe has made the decision to withdraw their official Yamaha World Superbike team at the end of the season. The announcement comes on the back of full strategic review conducted on the 'Marketing Operations' within Europe, including all motorsport activities and taking into account the decline of the Powered Two Wheeler market conditions in the region. The consequent decision will see Marco Melandri, who confirmed that he would stay with Yamaha in 2012 after finding his form again, and Eugene Laverty available on the market. Yamaha will focus its resources on more "direct customer activities to ultimately add more value to Yamaha ownership and increased customer satisfaction." YME would like to express their sincere thanks and appreciation for the total commitment, support, and passion shown by the extremely professional and dedicated riders and team members both past and present throughout the many years of participation in the FIM Superbike World Championship. YME would also like to thank all the highly valued business partners and suppliers who have in-turn supported the team and in addition would like to thank Infront Motorsports, the FIM Superbike World Championship promoters. YME has chosen this timing of announcement to ensure that all existing obligations are correctly met, and to not limit any opportunities or future planning for all personnel involved. Riders Marco Melandri and Eugene Laverty are currently respectively 3rd and 4th in the overall 2011 FIM Superbike World Championship standings for riders with 4 rounds to go. YME and the team will continue to give its maximum efforts until the end of the existing season to try and regain the World Superbike title which Yamaha also won in 2009. Yamaha will continue the availability of road racing kit parts, known as YEC Racing kit parts, for its R1 and R6 production models for private teams entering at all racing levels.